TORRANCE, CA - January 6, 2011 - Knowledge Adventure starts its 20th Anniversary year 2011 with a bang, presenting an impressive array of new offerings at CES/Kids@Play. Most notable on Knowledge Adventure’s 2011 product slate is the launch of MathBlaster.com, a reinvention of the beloved Blaster brand. First introduced in 1987, the Blaster brand of educational games has helped millions of students refine math, reading and spelling skills through a unique combination of lessons and arcade-style game play. MathBlaster.com will stay true to the essence of the Blaster brand, but offers major upgrades in visual effects, interactivity, game play and accessibility. 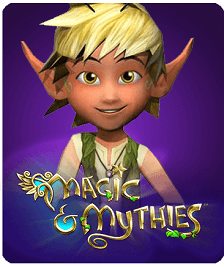 Delivered in 3D through the web browser, MathBlaster.com will be a Massively Multiplayer Online (MMO) game where kids can explore, play and learn with friends. In addition, the website will feature activities, worksheets and tips designed to supplement the lessons taught in the online world. 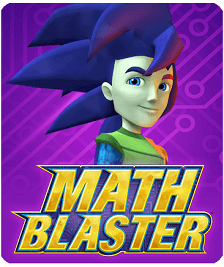 At MathBlaster.com, as new recruits at the prestigious Blaster Academy, kids will play arcade-style math games and race through high-speed missions with the help of a cast of characters that are out of this world! 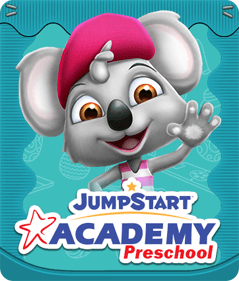 After learning the ropes in Blaster Academy, new cadets will join the Intergalactic Space Patrol (ISP), an elite team of Blasters sworn to explore and protect the universe. 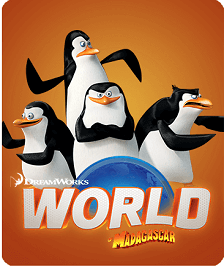 Armed with the most advanced gadgets and fine-tuned math skills, the cadets of the ISP will travel to exotic new planets, discover bizarre alien races and face extraordinary challenges. MathBlaster.com will be accompanied by the launch of Math Blaster HyperBlast, a mind-bending math challenge app for the iPad™. 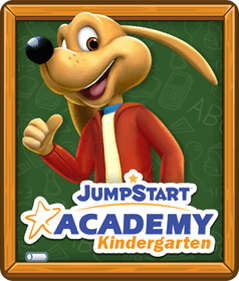 Together, these two titles form the foundation for Knowledge Adventure’s Math Blaster franchise, a family of games which follows the successful launch of the JumpStart® franchise in January 2009. 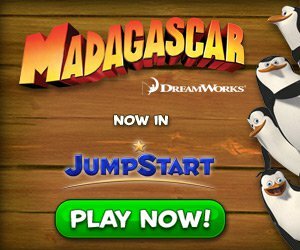 Offering an incredible value to current and future customers, Knowledge Adventure will package the subscriptions to MathBlaster.com, JumpStart.com and future online games as a learning pack, offering access to the complete line of sites for one low monthly rate (subscriptions $7.99 monthly, $74.99 annually, $149.99 lifetime) for the entire family. Since 1991, Knowledge Adventure® has set the standard in kids’ gaming by creating the finest educational products for use in the home and the classroom. 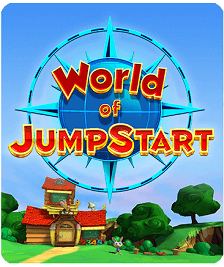 Today, Knowledge Adventure’s JumpStart® and Math Blaster® products invite kids to learn through endless gaming adventures in 3D virtual worlds. By blending learning and entertainment, Knowledge Adventure’s adventure-based learning inspires kids’ minds through immersed play. A subsidiary of Knowledge Holdings, Inc., the company is privately-held and based in Torrance, California. For more information, go to www.knowledgeadventure.com, www.JumpStart.com or www.MathBlaster.com.